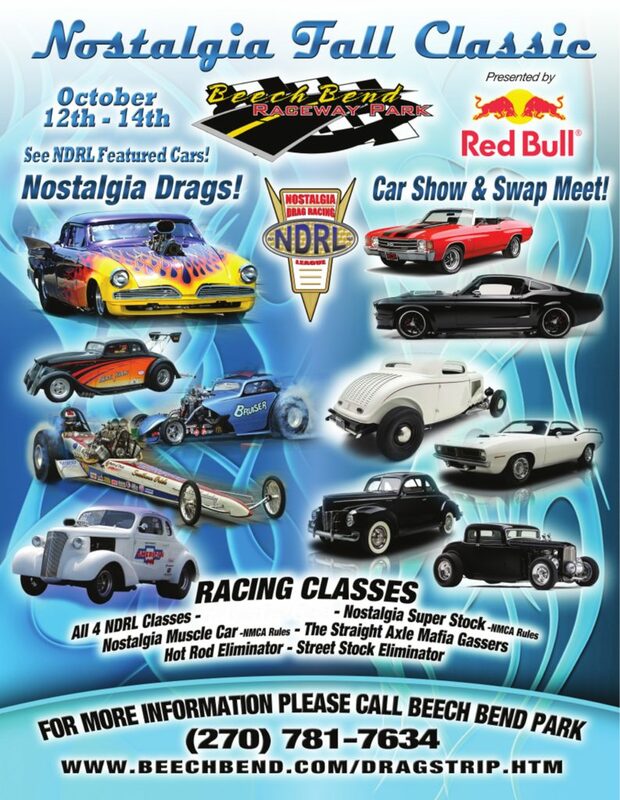 Featuring Nostalgia Drag Racing, Car Show & Swap Meet! You can’t have a Nostalgia race with out Nostalgia Super Stock! Pre-Register for the Car Show and save $10! But mark you calendars now you don’t want to miss this one!